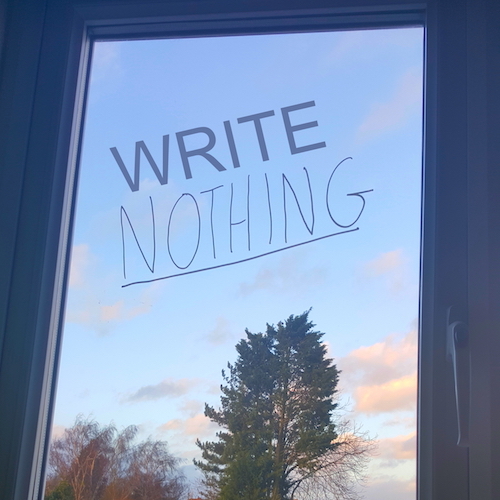 Tuesday 12th April 2016: “Write Nothing” is out now! 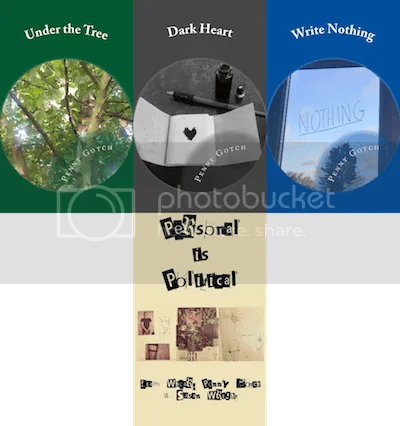 “Write Nothing” is available now! Image copyright Penny Gotch (http://www.pennygotch.co.uk).